Coinvertit, a cryptocurrency exchange that focuses on Romanian customers, but also accepts customers from all 28 EU countries, has recently integrated Dash after winning a Twitter poll. The poll asked whether Dash or PIVX should be the next coin integrated on the exchange and Dash won the poll 80% to 20%. The integration will bring more liquidity to Europe where Dash has relatively little exposure. The Coinvertit team highlighted that cryptocurrency in Eastern Europe is still mostly speculative as adoption and usage has not taken hold, yet. They explained that “this transition won’t happen in days, it will take years for crypto to replace traditional FIAT and most probably FIAT and crypto will work together for a long time”. However, to facilitate the transition, Coinvertit provides “the most simple platform where the average person can buy and sell crypto without having to learn complex trading and trading signals on various platforms”. Eastern Europe shares many similar traits and laws with Western Europe, in part because of common EU laws, but at the same time Eastern Europe has its own unique traits that make it ideal for future cryptocurrency adoption. Many of these Eastern European countries lived under the direct yoke of communism during the former Soviet Union and now understand the importance of free market competition. They also have relatively low taxes and less regulations when compared to Western Europe. While their relative economic success make individuals less enthusiastic about independent money, many citizens are politically dissatisfied with their leadership, not keen on funding from the EU, and remember historical inflation issues. Cryptocurrency provides an opportunity for Eastern Europeans to signal their dissatisfaction with their leaders and desire to opt-in to another system. However, as Coinvertit mentioned, right now there is mostly just speculation. To get more adoption, more fiat on-ramps, such as Coinvertit, are needed to expose consumers to cryptocurrency in a simplistic way since this reduces switching costs and increases adoption likelihood. Consumers do not want to learn additional tasks and simply want a finished product that works, much like current fiat and debit/credit cards. 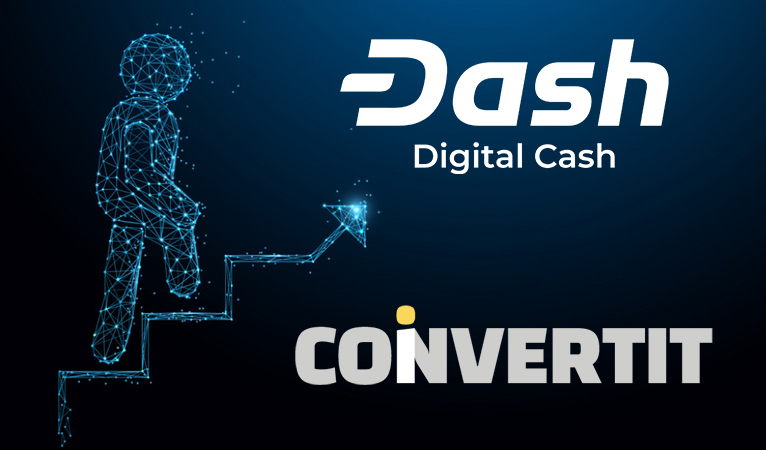 Part of this includes simple ways to buy and sell, which Coinvertit attempts to accomplish, and another part includes simple ways to use cryptocurrency, which Dash focuses on. Consumers can easily visit one of 4,400+ merchants around the world and many more via gift cards purchased with Dash to buy their everyday necessities and desires. This is slowly reducing the separation between the wide-acceptance of fiat and the relatively limited acceptance of other cryptocurrencies. 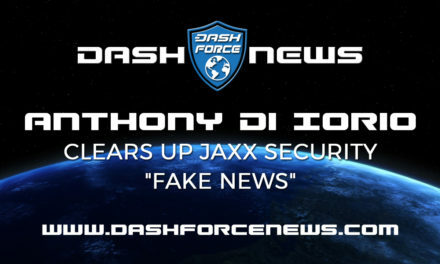 Further, Dash prides itself on having an extensive community to answer consumer questions, such as Dash Help in Spanish-speaking Latin American and more recently English-speaking individuals. 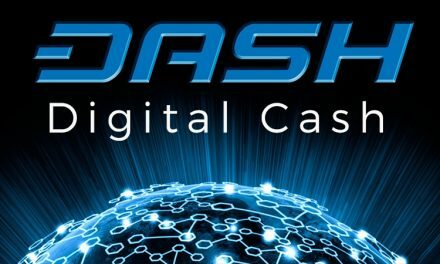 There is also extensive online Dash Documentation in numerous languages detailing all aspects of Dash. 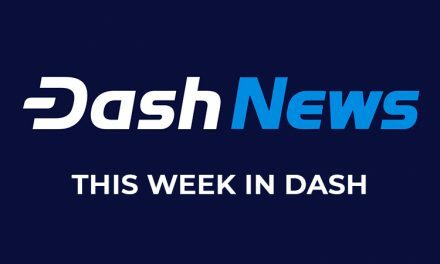 Dash is also planning to release Blockchain Usernames (BUs) and other payment improvements to the Dash wallet so it is extremely easy to use. 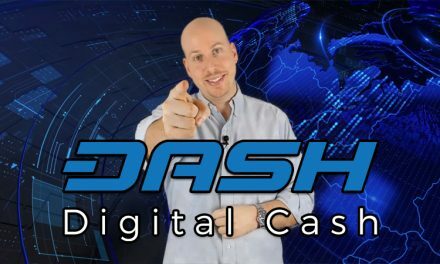 Dash strives to make a working, decentralized, peer-to-peer, digital cash that simply works so consumers do not need to spend valuable time learning about how the technology functions in order to benefit from the improvements.